Palestinian students were evacuated on Sunday afternoon from a high school in Nablus following a settler attack. Anti-settlement activist Ghassan Daghlas said in press statements that a group of Israeli settlers attacked a high school in Urif village in Nablus. According to Daghlas, the settlers, escorted by Israeli soldiers, stormed the school and started to open fire, which forced the school's administration to evacuate the students. 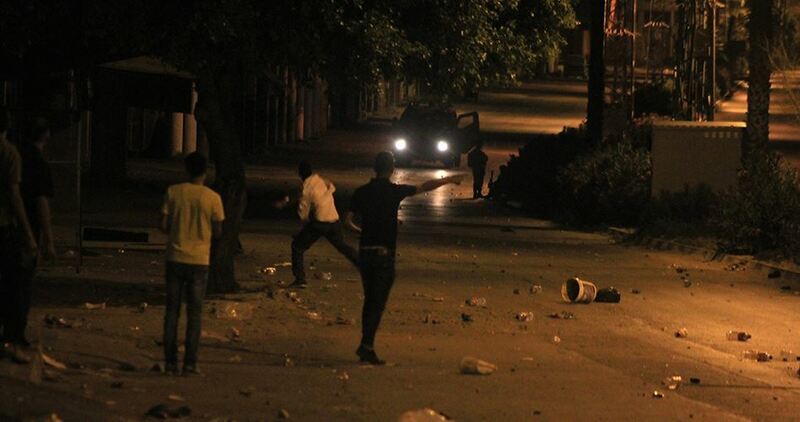 Violent clashes broke out on Saturday evening between Palestinian youths and the Israeli occupation forces (IOF) in al-Arroub refugee camp in al-Khalil. Local sources said that the IOF heavily fired tear gas bombs and rubber-coated metal bullets at Palestinian homes in the camp. At the same time, the IOF installed a makeshift checkpoint at the southern entrance to Doura town, and scrutinized the IDs of the Palestinian citizens entering or leaving the area. 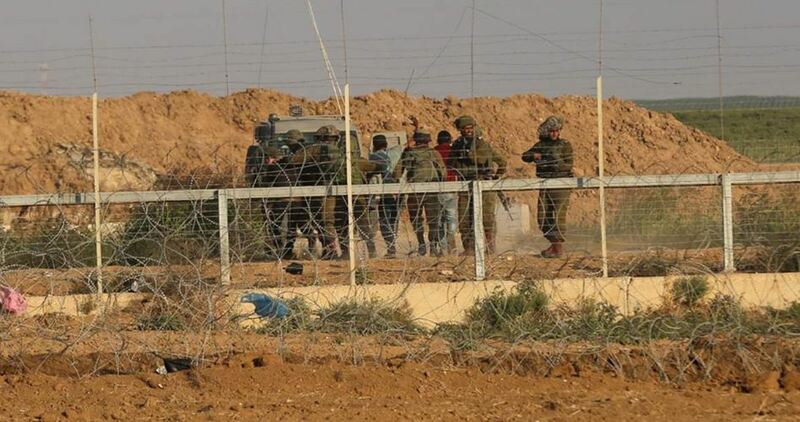 Israeli forces opened fire towards Palestinian shepherds in eastern Deir al-Balah in the central besieged Gaza Strip, on Saturday afternoon. Israeli undercover forces detained a Palestinian man from inside the Jamal Abed al-Nasser mosque in central al-Bireh City in the central occupied West Bank. Locals identified the detained man as Hamzeh Ghanem, 30, from al-Bireh City, a worker at the mosque. Meanwhile, Palestinian Red Crescent teams said that they treated five injuries during Israeli forces’ raid to Ramallah City; one with live bullets, two with rubber-coated steel bullets and two tear-gas suffocation cases. 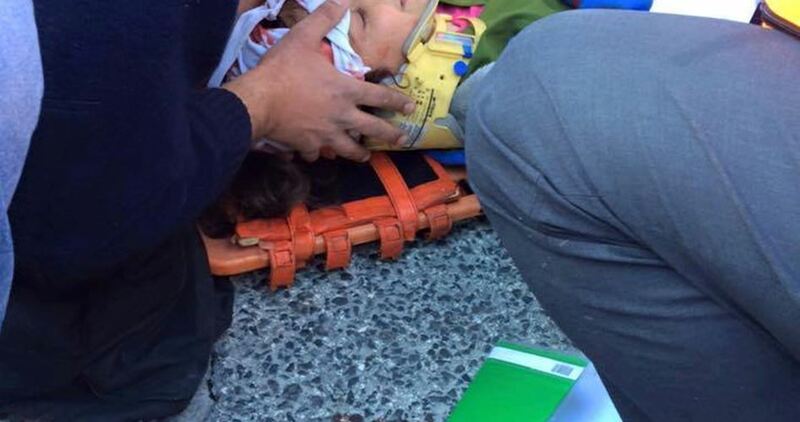 All injuries were transferred to hospitals of the Ramallah and al-Bireh district for treatment. Israeli occupation forces on Friday evening rolled into the occupied West Bank provinces of Jenin and Qalqilya and came down heavily on the Palestinian locals, sparking terror among civilians, particularly children. According to local sources, Israeli soldiers stationed across the eastern corners of Jenin province set up military checkpoints and blocked civilians’ free access out of and into the area. A number of civilians choked on teargas randomly discharged by the occupation army in the area. 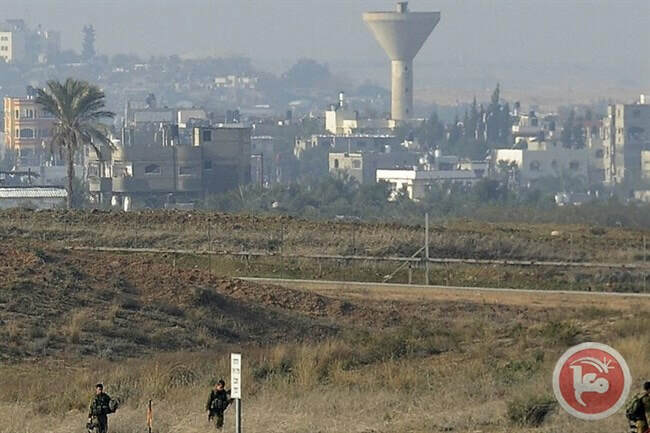 At the same time, full-armed Israeli patrols attacked Palestinian anti-occupation at the northern entrance to Qalqilya with bullet fire and teargas grenades. Israeli soldiers also cracked down on Palestinians’ free movement in the area over allegations that anti-occupation protesters hurled stones at Israeli army troops. Violent clashes broke out between Israel Occupation Forces (IOF) and Palestinian youths across the West Bank in protest against Israel’s confiscation and settlement policies. In Ramallah, clashes erupted in Jabal Risan area after Friday prayers protesting Israeli confiscation orders. Teargas bombs and live and rubber bullets were heavily fired during the confrontations, local sources said. Over the past six months, Israel started bulldozing Palestinian lands in Jabal Risan as a prelude to confiscate 700 dunums. Also in Ramallah, clashes were reported between dozens of Palestinian youths and Israeli soldiers in Ni’lin town, west of the city. Israeli soldiers heavily fired teargas bombs and rubber bullets at the youths. No injuries were initially reported. In Qalqilia, several Palestinians were injured after Israeli forces suppressed Kafer Qadum weekly march. 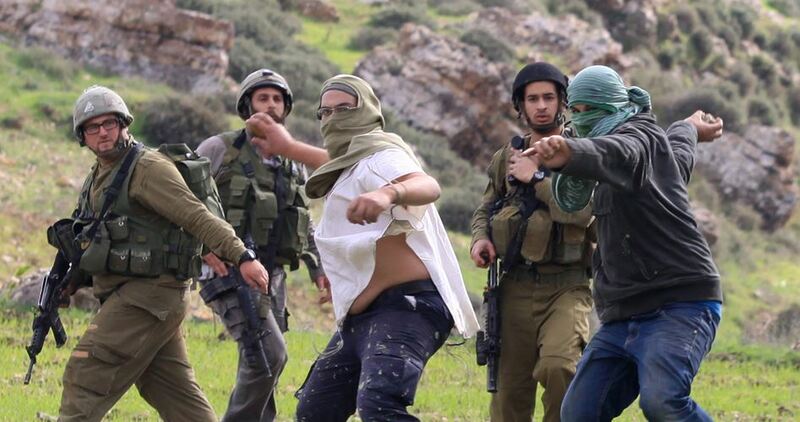 A similar attack occurred in Beit Fujar town, south of Bethlehem, when Israeli army attacked a number of Palestinians while planting trees in their agricultural lands. Meanwhile, Israeli forces closed two military checkpoints in both directions, blocking Palestinian movement between Nablus and Qalqilia. Israeli naval forces opened fire at Palestinian fishing boats off the coast of Rafah City in the southern besieged Gaza Strip, on Friday. A Palestinian child aged five lost consciousness last night after he inhaled tear gas fumes after Israeli soldiers targeted homes in al-Lubban ash-Sharqiya village, south of Nablus in the occupied West Bank. 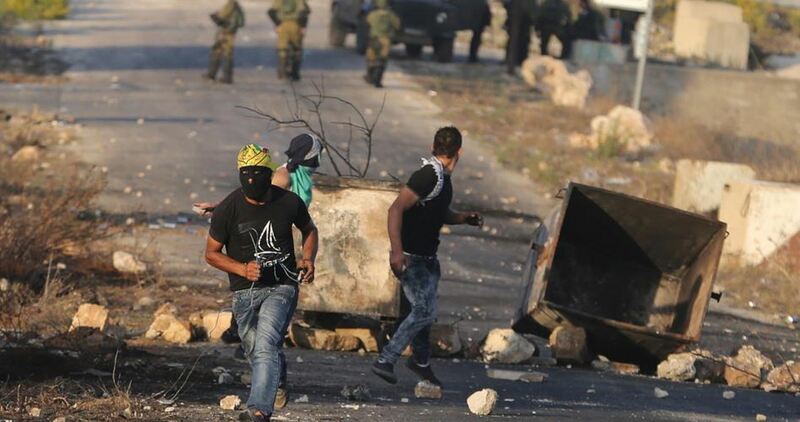 The incident happened after Israeli forces stormed the village and clashed with local youths. 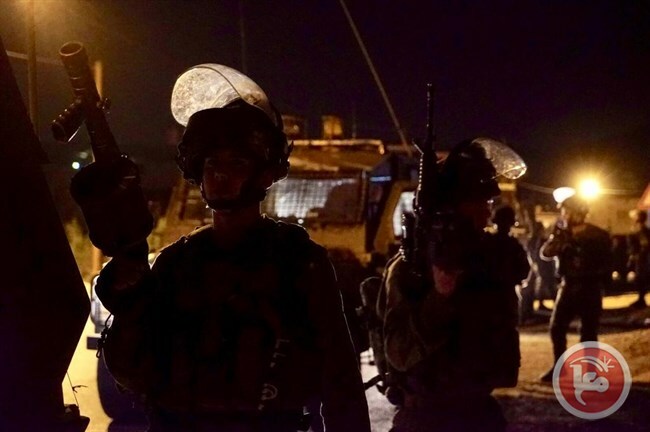 Local sources said that the Israeli forces fired intensively and indiscriminately tear gas grenades at angry young men and nearby homes during its campaign in the village. The Israeli occupation army on Wednesday displaced dozens of Bedouin families in the Jordan Valley at the pretext of carrying out military drills in their area. Local sources told a reporter for the Palestinian Information Center (PIC) that a large number of Israeli tanks and heavy military vehicles stormed the areas of al-Ras al-Ahmar, al-Mayta, al-Burj and Hammamat al-Maleh in the Jordan Valley at dawn and ordered more than 50 impoverished Bedouin families to leave their homes until five o’clock in the evening. They added that the troops carried out large-scale exercises in the area and destroyed vast tracts of cultivated land. Every once in a while, the Israeli army displace Palestinian Bedouin families in the Jordan Valley in order to carry out drills. According to the PIC reporter, at least two shells were fired at two resistance sites east of al-Fakhari town, south of Khan Younis. Israeli military vehicles rolled on Tuesday morning into Palestinian lands south of the blockaded Gaza Strip at the same time as naval forces opened fire at fishermen off Gaza’s seashore. 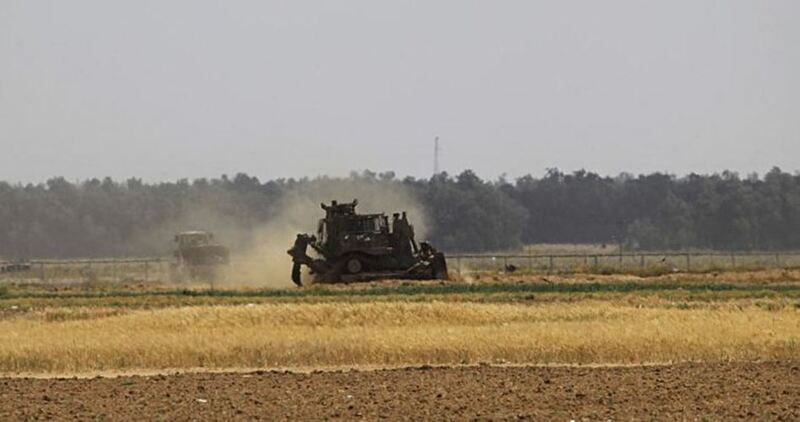 Eye-witnesses said four Israeli military bulldozes escorted by an army jeep moved from Kissufim site, south of the Gaza Strip, northwards. 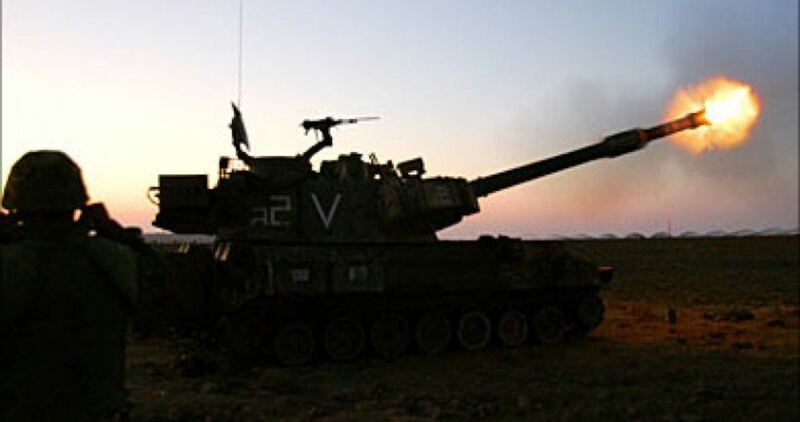 The army vehicles leveled Palestinian lands south of the besieged coastal enclave. Meanwhile, the committee documenting Israeli violations against Gaza fishermen said Israeli gunboats targeted Palestinian fishing boats with machine gunfire. No injuries were reported. 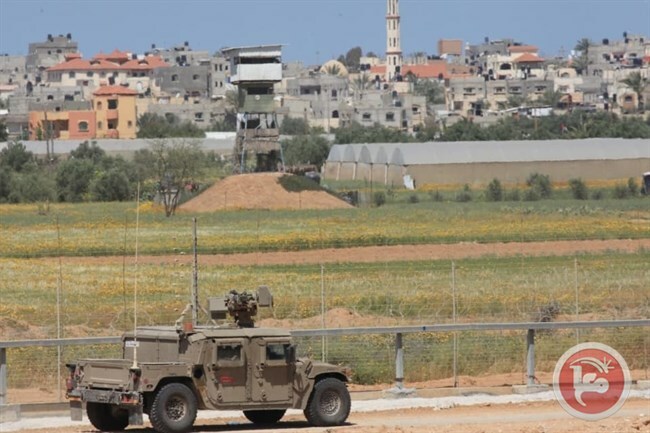 Israeli military vehicles on Tuesday morning moved dozens of meters into the eastern corners of Deir al-Balah city, in the central Gaza Strip. 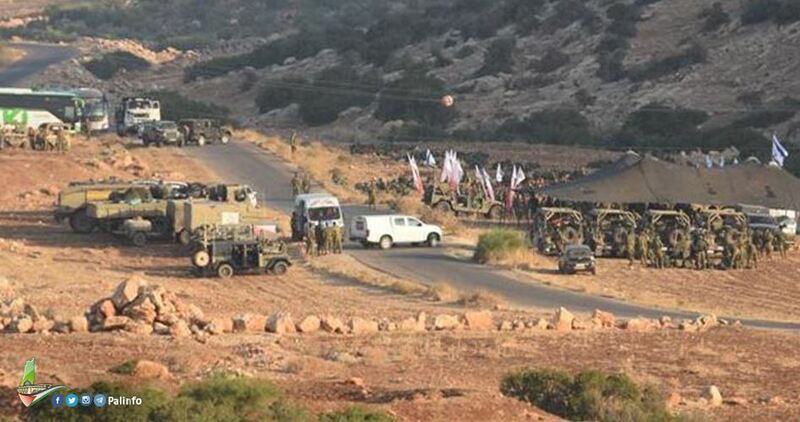 A flock of six Israeli army vehicles stationed at Kissufim site rolled into Palestinian lands east of Deir al-Balah city. 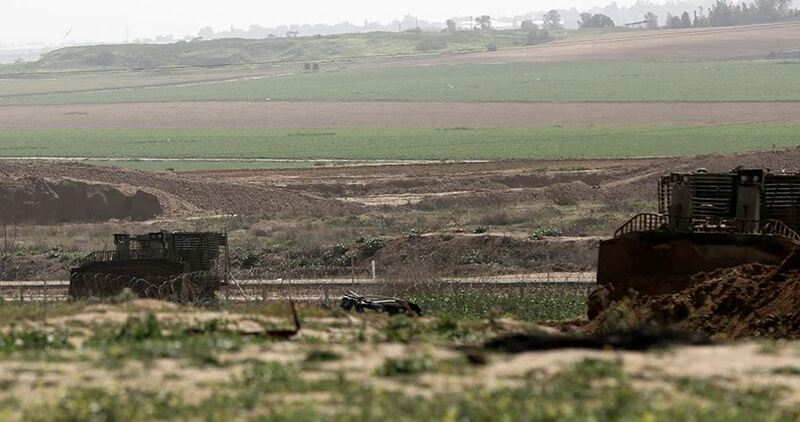 Israeli military incursions inside the besieged Gaza Strip and near the border fence have long been a near-daily occurrence. The Israeli army also regularly detains and opens fire on unarmed Palestinian fishermen, shepherds, and farmers along the border areas. The practice has in effect destroyed much of the agricultural harvest of the blockaded coastal enclave.